The Xperia Z4v has a global score of 8.91, which is a bit better than iPhone 5s's 8.44 overall score. Xperia Z4v works with Android 5.1 operating system, and iPhone 5s works with iOS 8.x operating system. The Xperia Z4v design is newer than the iPhone 5s's, but it's a lot heavier and somewhat thicker. The Xperia Z4v features a bit better hardware performance than Apple iPhone 5s, because although it has a 32-bit CPU instead of 64-bits, and they both have a 600 MHz graphics co-processor, the Xperia Z4v also counts with more CPU cores and more RAM memory. Xperia Z4v features a bit more vivid screen than Apple iPhone 5s, because it has a lot better resolution of 2560 x 1440px, a way higher pixel density and a bigger screen. The Xperia Z4v features a much better camera than iPhone 5s, because it has a larger diafragm aperture for better low-light captures and videos, a way better resolution camera, a much bigger camera sensor shooting lot better quality videos and pictures and a lot higher video definition. 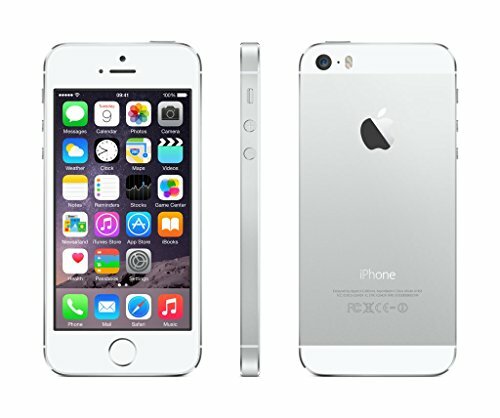 The Apple iPhone 5s counts with a quite bigger storage for games and applications than Xperia Z4v, because although it has no SD memory slot, it also counts with more internal storage capacity. Sony Xperia Z4v features a very superior battery life than Apple iPhone 5s, because it has a 91 percent more battery size. The Xperia Z4v is not only the best devices of the ones in this comparisson, but it's also cheaper, making it a simple decision.